I have tried the 3 ball-varieties and have to say they’re all good. Juicy and tasty. The sauces are super nice too. Decadent and delicate at the same time. I particularly like the Brusseleir (tomato sauce) because it’s a classic and theirs is simple and perfect. I also have a soft spot for the trappist (trappist beer and chicons). And the fries… the fries are just the way I like them. Thick, crisp outside and soft inside. And if I can give you one last tip: try the truffle mayo (and be addicted forever). 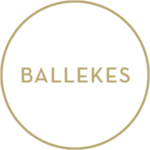 To sum it up: at Ballekes, you get good and honest food for a reasonable price. Plus it’s a super cool Belgo-Belgian concept in a beautiful and bright space. So what are you waiting for? Come join the meatball revolution! 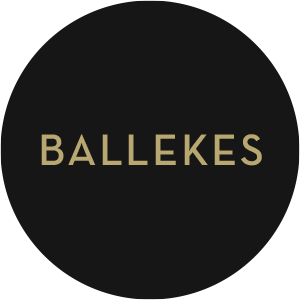 Ballekes, Chaussée de Charleroi 174, 1060 Brussels, Open every day from 11.30-15h and 18-22h. Anita was born in Paris, raised in Uruguay and is always dreaming of Formentera. She loves the often underappreciated city of Brussels that she calls home and is rumored to have a bad case of wanderlust. She likes a good glass of rosé and a girls’ night out. 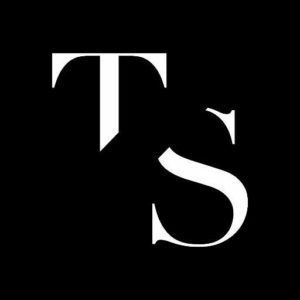 As much of a foodie as a music addict, she’ll give you tips on where to Eat & Drink, ideas for your trips and share her interviews with rad bands.